…you realize that there’s a whole new generation of fractal-generating software that you know nothing about! Feast your eyes on Rajahh’s Webshots albums full of flame fractals. 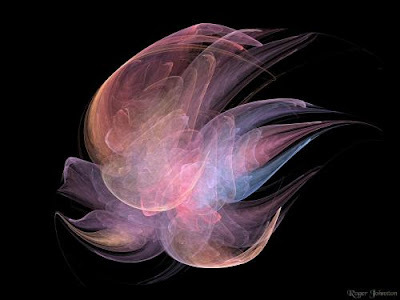 Rajahh uses Apophysis, open-source software created by Mark Townsend. 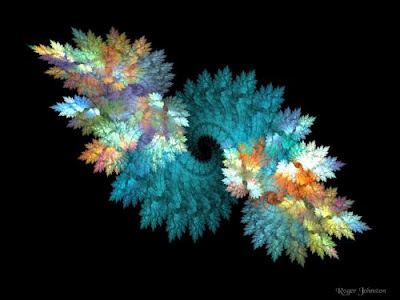 I love fractals and these are gorgeous -- thanks for the tip! How did I miss this fabulous post? I love fractals. Thanks so much for sharing this artist. I am off to see more! 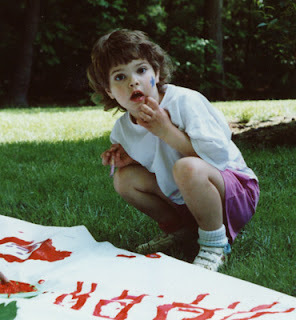 come by for my two year blog anniversary give away.